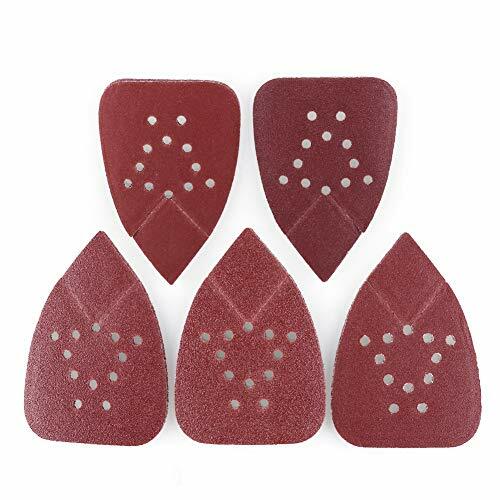 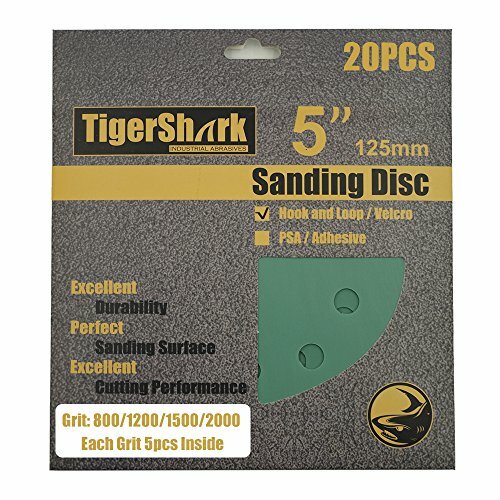 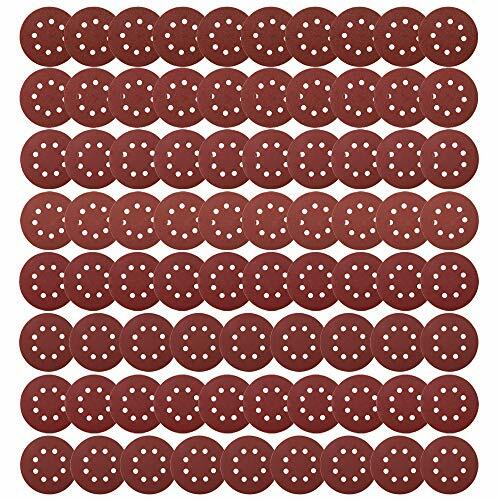 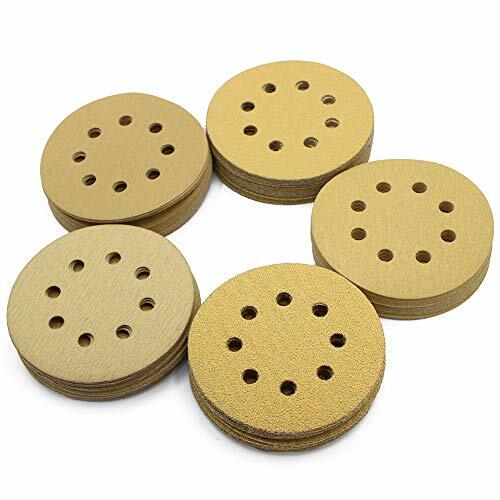 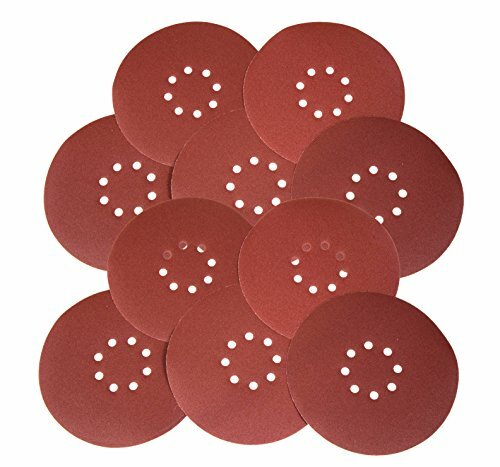 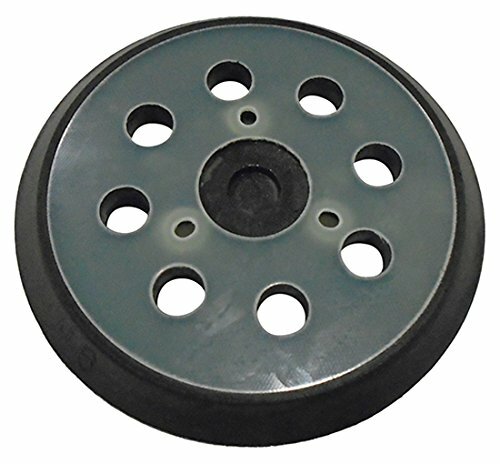 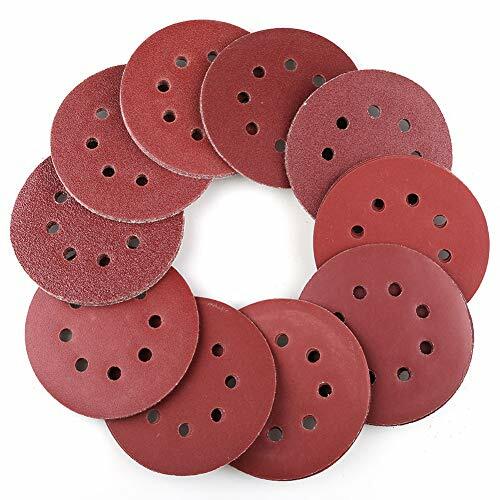 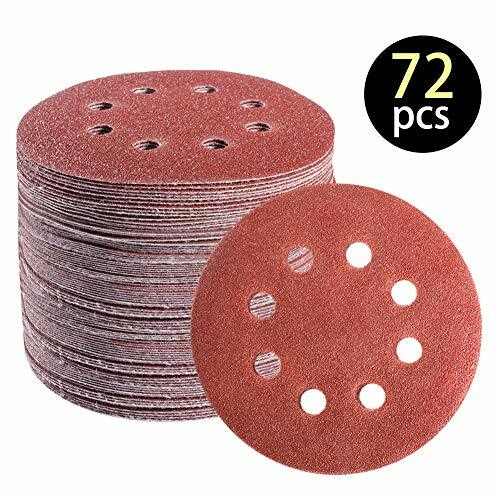 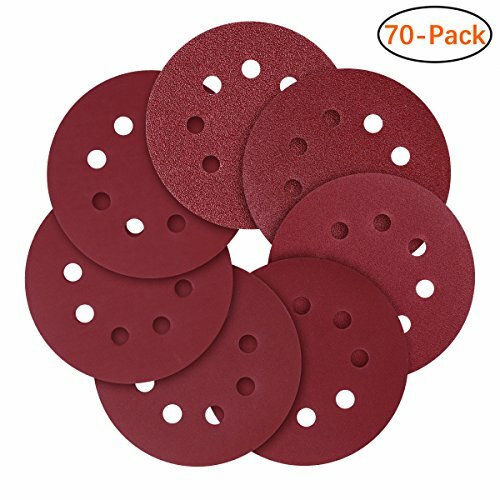 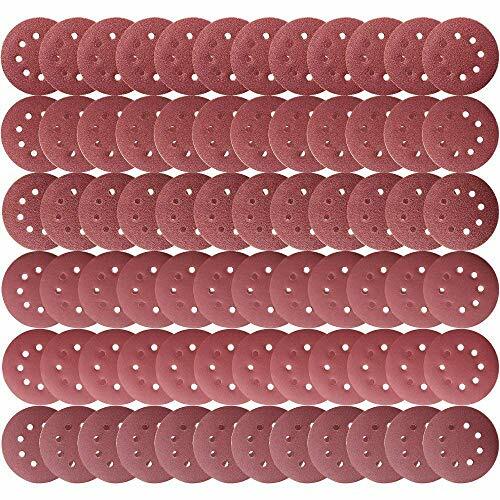 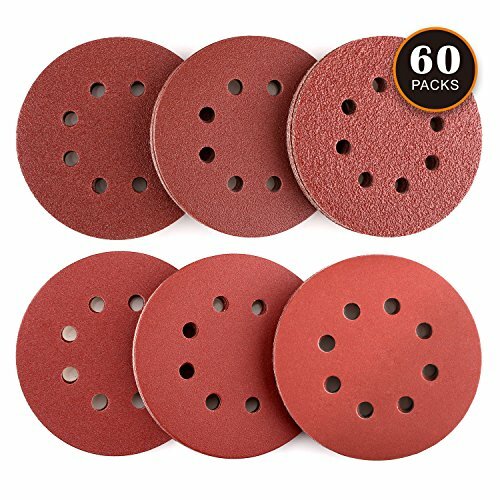 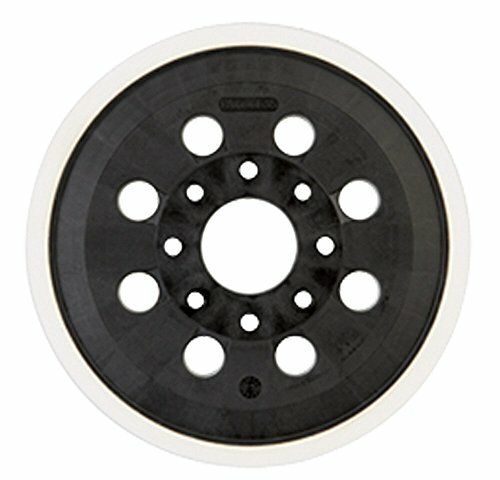 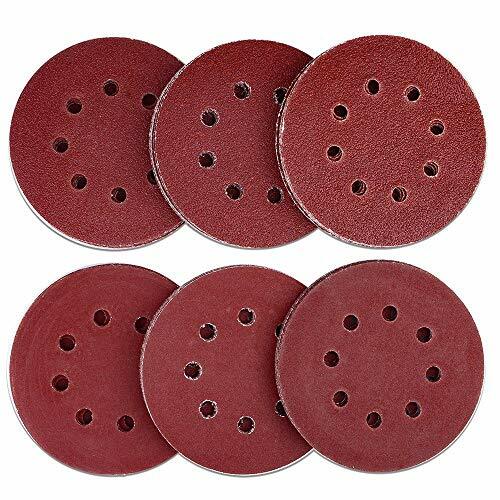 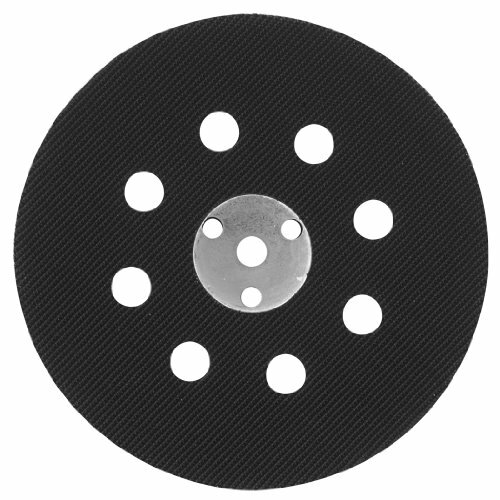 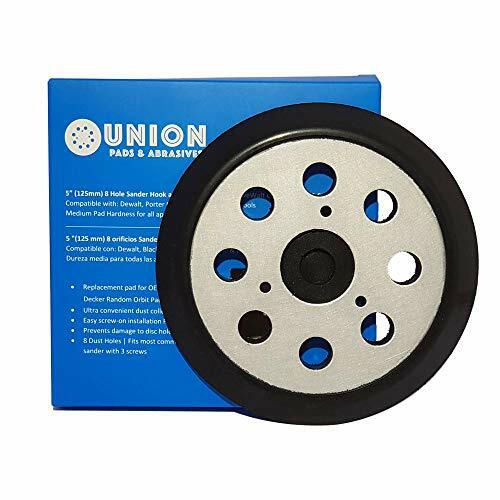 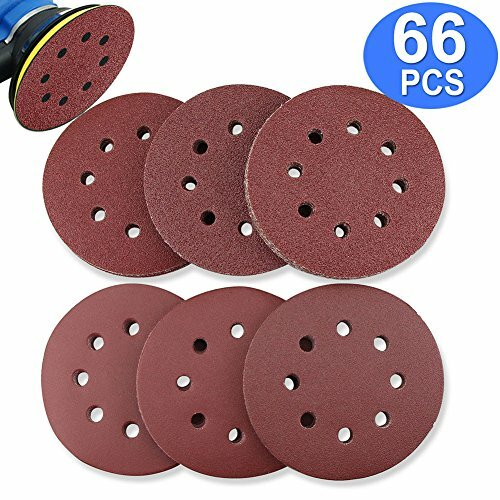 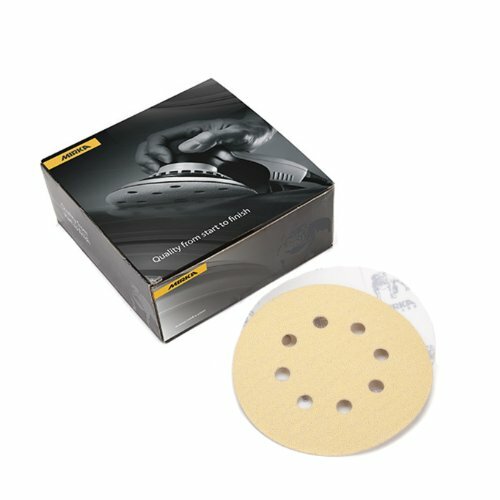 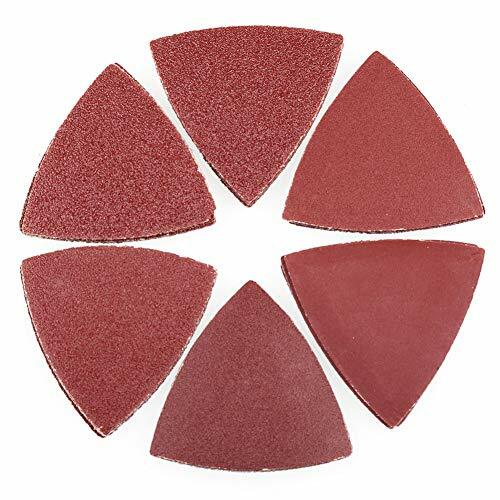 5-Inch, 8-hole backing pad for hook-and-loop sanding and polishing discs. 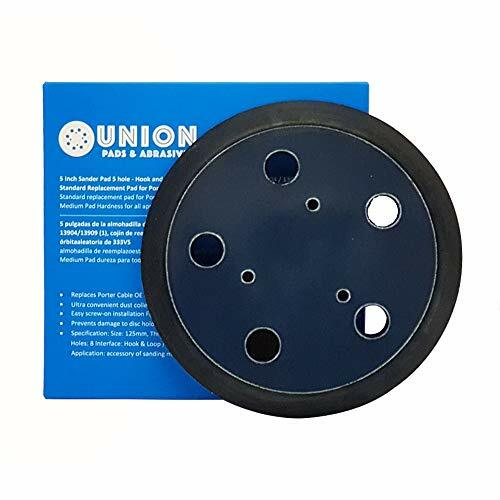 Best used with Bosch random orbit sanders to produce the most consistent and even finish. 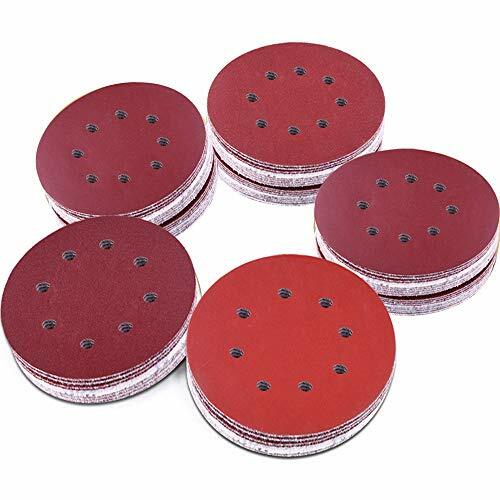 The eight-hole pad allows for excellent dust collection in all applications and align perfectly with Bosch 5-Inch sanding discs.